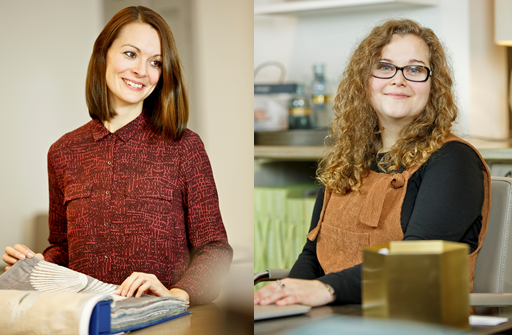 We’re very pleased to welcome Laura and Beth to the W&L team. Both have just started at W&L as showroom assistants, allowing Amy to spend more time as design assistant to our growing interiors team. Do pop in when you have a chance to say hi!